I love working with other companies to bring light to their products. It works out pretty well for me, too, since I get to try out their products for free. Here are the companies I work with. 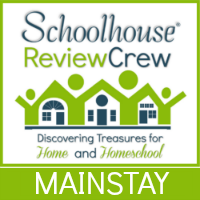 I’m a “mainstay” on the Schoolhouse Review Crew. This means that in addition to writing reviews as a team member there (primarily homeschool curriculum products, but also books and other items for the home and body), I work in a couple of behind-the-scenes roles. This was the first review company I partnered with, and I’m so thankful to be a part of this wonderful group! 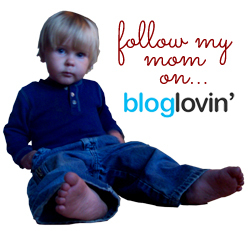 Flyby Promotions is another company that provides me great items to review and give away to you, my readers.